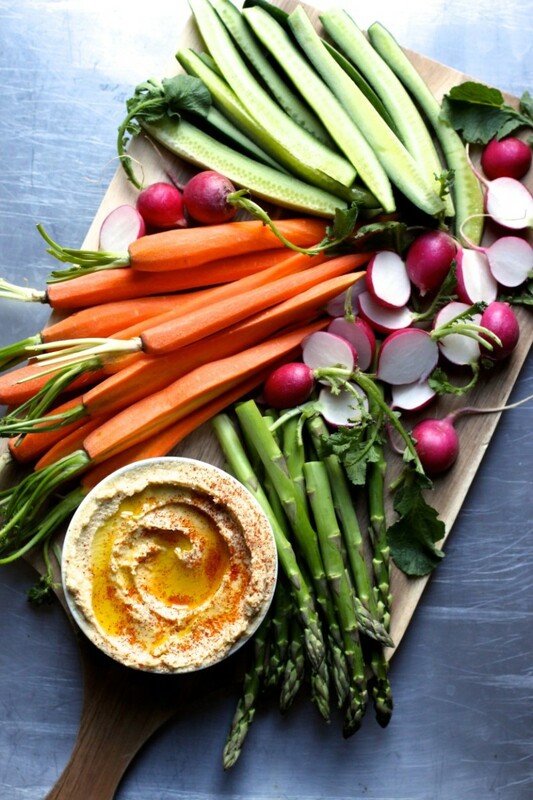 The best easy and allergen free homemade hummus that tastes nothing like store-bought! Creamy, dreamy and oh so good for you. One of my go-to staples when entertaining. Soak the chickpeas overnight (at least 12 hours), cover completely in water with at least an additional 2 inches of water above. Note on soaking: The chickpeas should be covered with this much water because as they sit they absorb the water and you do not want any of the chickpeas exposed to air otherwise they will not soften. Drain, then boil with fresh water and the kombu seaweed until al dente to soft (somewhere in between), about 30 minutes. Drain and discard the seaweed. Reserve a couple of tablespoons of chickpeas for garnish. Then while the chickpeas are still warm transfer drained chickpeas into a food processor. Process for a minute, then remaining ingredients. Will stay fresh in the refrigerator for up to 2 weeks, sealed in an air-tight container.